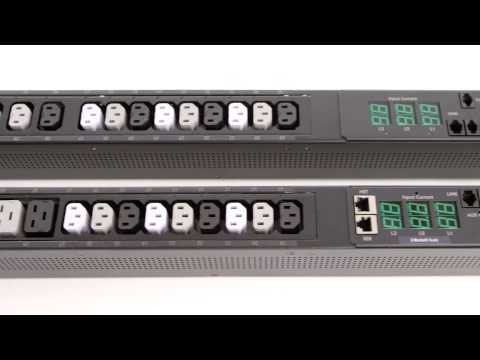 Server Technology's power strategy experts are trusted to provide Rack PDU solutions for demanding data centers worldwide ranging from small technology startups to Fortune 100 powerhouses. Because power is all we do, you will find us in the best cloud and co-location providers, forward thinking labs and telecommunications operations. Server Technology customers consistently rank us as providing the highest quality PDU's, the best customer support and most valuable innovation. Let us show you; we have over 12,000 PDU configurations to fit every data center need and 80% of our PDU's are shipped within 10 days. Only with Server Technology will customers Stay Powered, Be Supported and Get Ahead. 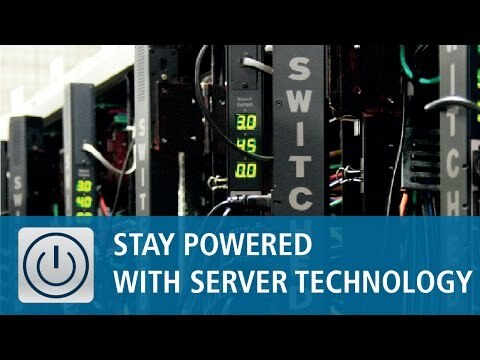 Only with Server Technology will customers Stay Powered, Be Supported and Get Ahead.